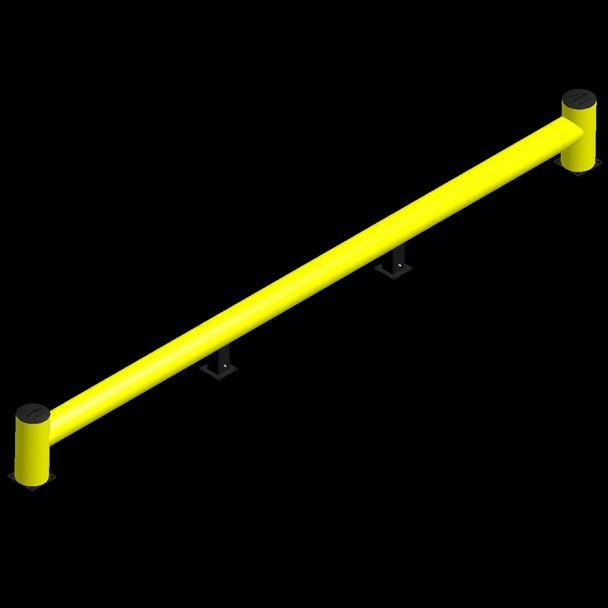 The Traffic Barrier Mini is the ideal solution for defining a traffic route, in busy internal or external workspaces. 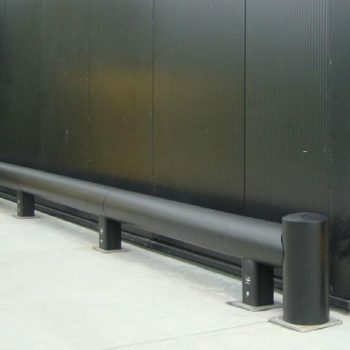 The modular components make any length of barrier possible and extensions to existing barriers are also simple to achieve. Its size makes it an ideal choice for installation in areas where space is at premium but protection is still required. Applications include the protection of buildings & machinery. 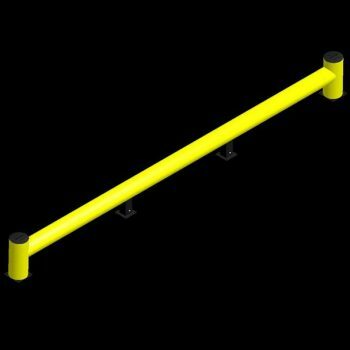 The Traffic Barrier TB Mini is designed to protect machinery, materials, equipment, racking, walls and building structures from light vehicular traffic and electric or hand operated lifting aids e.g. pallet pump trucks, trolleys, sack carts etc. The TB Mini is the ideal solution for defining a traffic route, in busy internal or external workspaces. 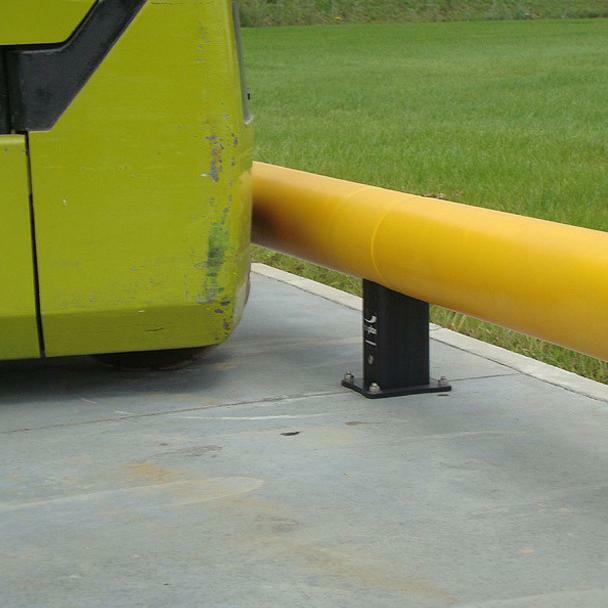 The modular components make any length of barrier possible and extensions to existing barriers are also simple to achieve. Its size makes it an ideal choice for installation in areas where space is at premium but protection is still required. Each part is pre-assembled prior to delivery and the design guarantees an easy and cost effective fitting process. Selected high-performance safety anchors are included with the system and installation should be into good quality concrete. The TB Mini barrier has a low impact height centre and has been designed and developed to comply with relevant safety standards and regulations.